May your foundation match your neck, concealer be creaseless and your winged eyeliner be sharp enough to kill. 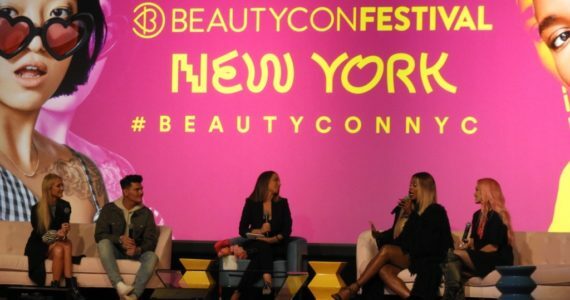 Beautycon Festival made it’s annual appearance this weekend in the beautiful city of sunshine Los Angeles, California at the LA Convention Center. The two-day festival brought out some of the top beauty brands, beauty bloggers, influencers, content curators, and celebrities to celebrate beauty differences, inclusivity, and self-expression. There’s no beauty without Beautycon. As you enter the immense green double doors you are surrounded by some of the most popular brands and glamorous faces that are beaten to the gawds! From popping fluorescent eyeshadows too bold summer lips, all things beauty unite in one place. For beauty guru’s Beautycon can be described as dying and going to makeup heaven. 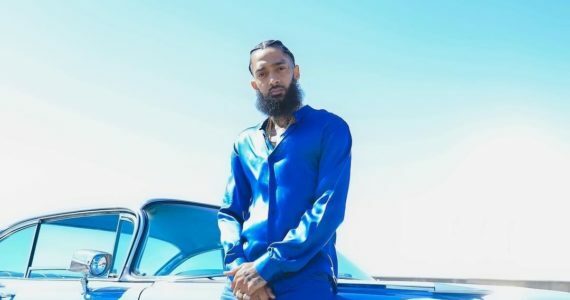 Amongst the latest brands, the event featured stars like Kim Kardashian West, Jordan Woods, Snoop Dogg, Jessica Simpson and many more. 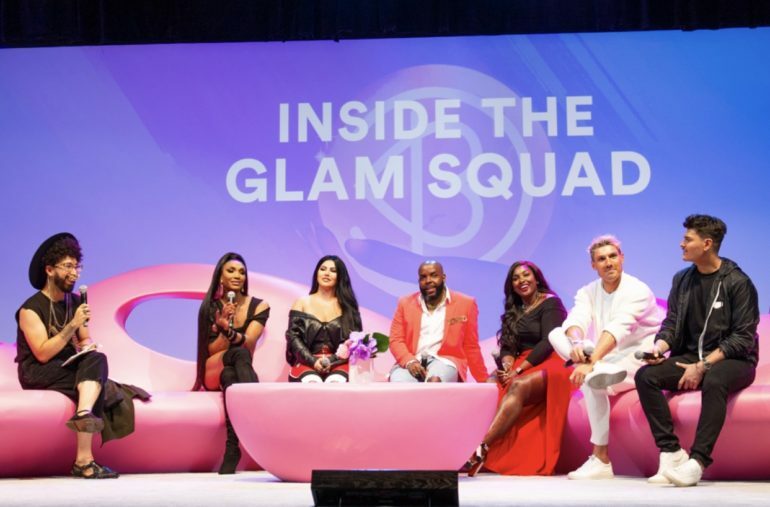 We had the pleasure of stepping onto the pink carpet to chit-chat with a few of our favorite stars to get an insight on what the definition of beauty and diversity means to them. “A bold red lip regardless of what mood you’re in or what you’re wearing always has people gagged, I think if you’re just trying to do it quick, add a little matte red or even a bold blue”. Gigi was an open book providing additional advice to those who may struggle with coming out to friends and family. 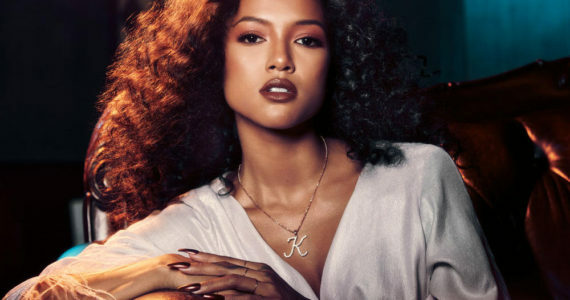 As an Afro-Latina, where do you see the representation of Afro-Latina’s going in beauty? “I feel that we are breaking barriers, there are many other women that are now standing up and being more vocal about it as well. 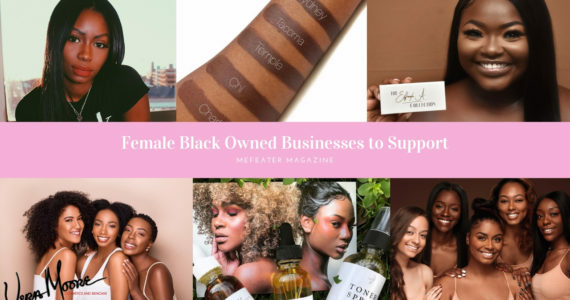 It’s breaking barriers and showing other Afro-Latin women and men that they can do it as well”. She also went on to discuss some upcoming things she has in store like her lead role in Fall Girls that will be airing in Netflix very soon. 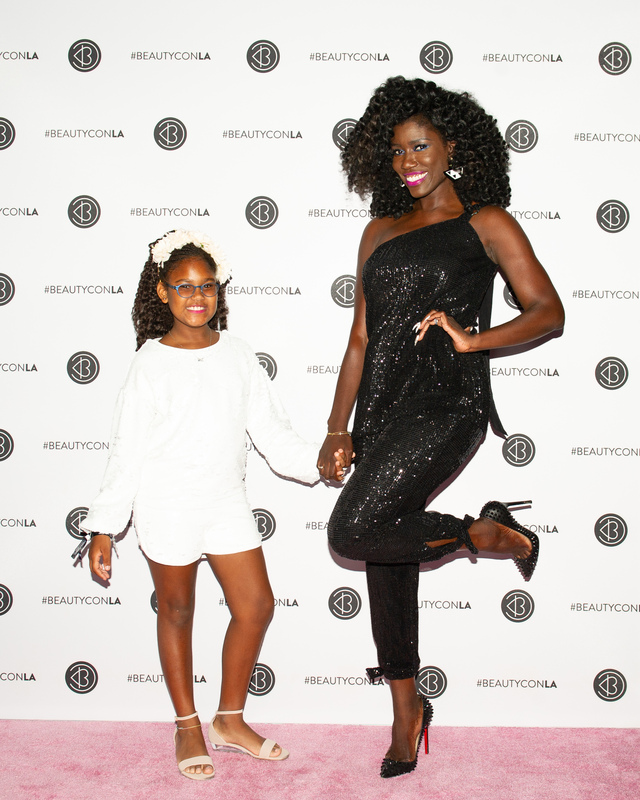 Bozoma Saint John also stepped on the pink carpet with her beautiful daughter to share her beauty tips as well. What’s one beauty tip that you make sure you do everyday? 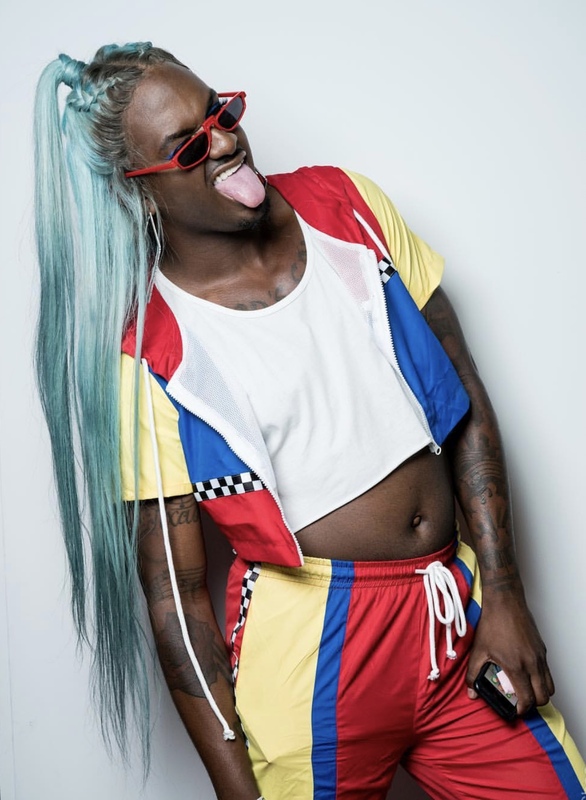 @Blameitonkway had a very memorable piece of beauty advice for makeup lovers that will have you dying. Thanks for being fearless and keeping it 103. 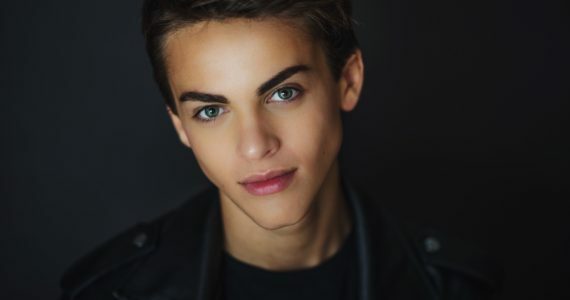 Whats your favorite beauty tip? 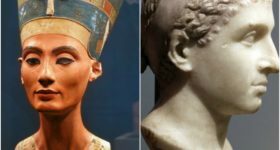 “Ladies make sure that the make-up on your face matches the make-up on your neck”. Now, that’s a tip that will keep many of us from slipping. “Anything that has Hyaluronic Acid in it, it keeps the skin balanced and flourished. I love makeup, but skin care is so important to me because to me it’s similar to self-care. I just always try to do masks and try new skin care products”. Welp there you have it, Beautycon was an absolute smash filled with glitter, spice, and everything nice! If you’ve never experienced Beautycon be sure to add it to your bucket list. You will not want to miss out on next year’s event. Don’t forget to follow us on Twitter, Instagram, and Pinterest @MEFeater to let us know what your experience was like at Beautycon. Previous Article'Life Size 2' Is In The Works After An 18-Year Wait!